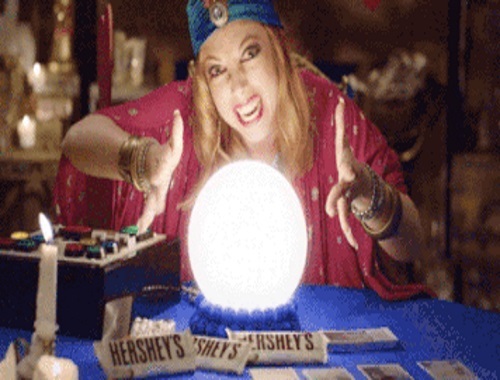 Hershey's has a new contest! Find your fortune to enter for your chance to instantly win 1 of 72 Prizes! Prizes include Selfie Sticks, Wireless Speakers, Blankets, Tandem Bicycles, Gumball Machines, Remote Control Cars, Hershey’s Product Packs and more!